Early R & B jiver - dance floor remplissage! Note: Ce n'est pas la chanson Bill Haley. 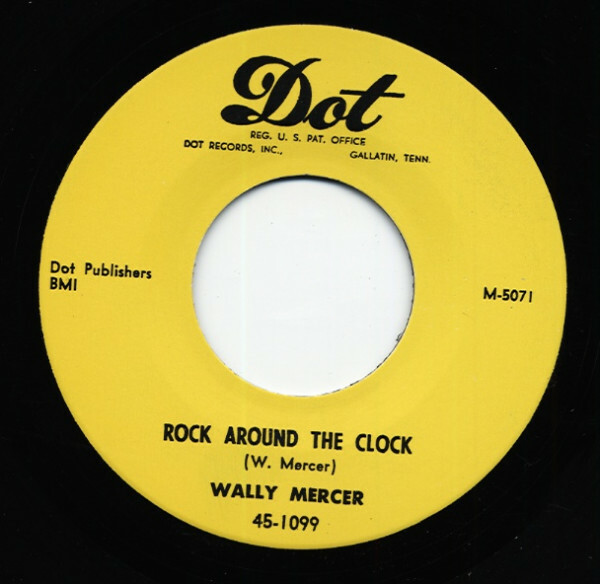 Évaluations de clients pour "Rock Around The Clock b-w Yellow Hornet 7inch, 45rpm"